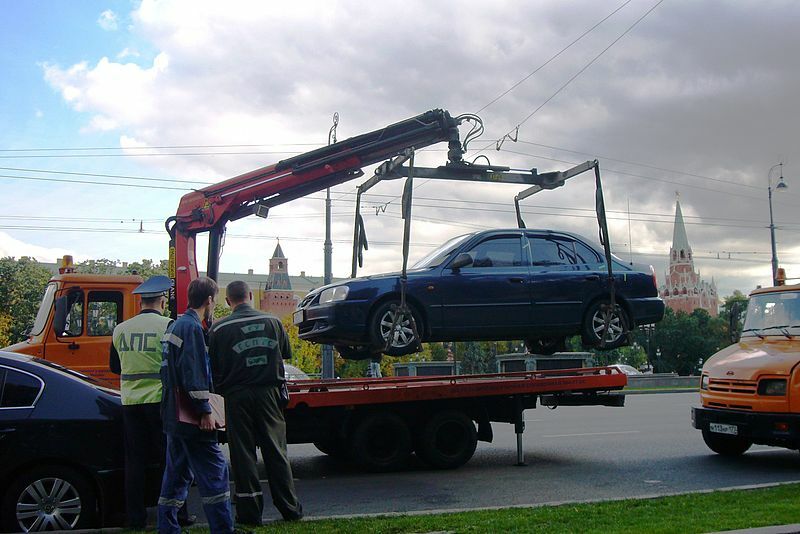 If you need a wrecker service in Arizona, we at Bells Towing can be there for you. Our team of wrecker operators can help you with your wrecker needs. Since we are trusted by many of our customers, we can also make it possible for you to trust us when it comes to vehicle tows. We will promise to keep safety and security in mind when it comes to wrecker services. Our strong focus is on our valued customers. We can just go anywhere in Arizona. Our company brings you quality wrecker service because of our years of experience in the business. That is why we can offer customers with prompt, dependable and honest service. We are also competent because of our expert towing technicians and certified drivers. If you have locked your keys inside or if you need help for a tire change, we can get you covered. Depend only on the experts at Bells Towing to provide you with the best and most efficient wrecker services. If you want the best auto wrecker service, we believe we at Bells Towing can be trusted in the industry. Our tow trucks are the best when it comes to transporting and moving vehicles of all types, makes and models. Without the presence of your car, you will become upset. We understand that this provides you with convenience and ease. If it breaks down, it can stop you from performing your daily routine. That is why if it gets stuck on one side of the road, you can contact us at any time of the day or night for a wrecker service. 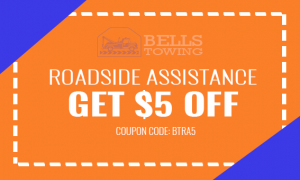 We at Bells Towing can be your expert auto recovery specialists. You are assured of us to help you with your auto recovery needs. Since our team of technicians is expert, certified and trained, we believe we can extract your car fast and easy. That is why we suggest you rely on us to do the job the effective way possible. Talk to our customer service team and let us provide you the best auto recovery service. You will feel relaxed and at peace because your car is handled and managed by our wrecker service provider! If you are stranded on one side of the road, never let it upset you. You can have an access to our fast wrecker service in Arizona. Our technicians can give you the best service at the fastest time possible. 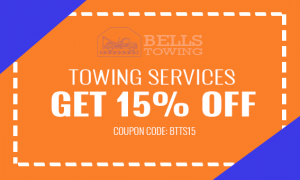 At Bells Towing, your car will be handled and managed the best and fastest way possible. There is no need to solve the issue by yourself. Let us provide you the fast wrecker service in Arizona. That is the only way that we can meet your wrecker needs!